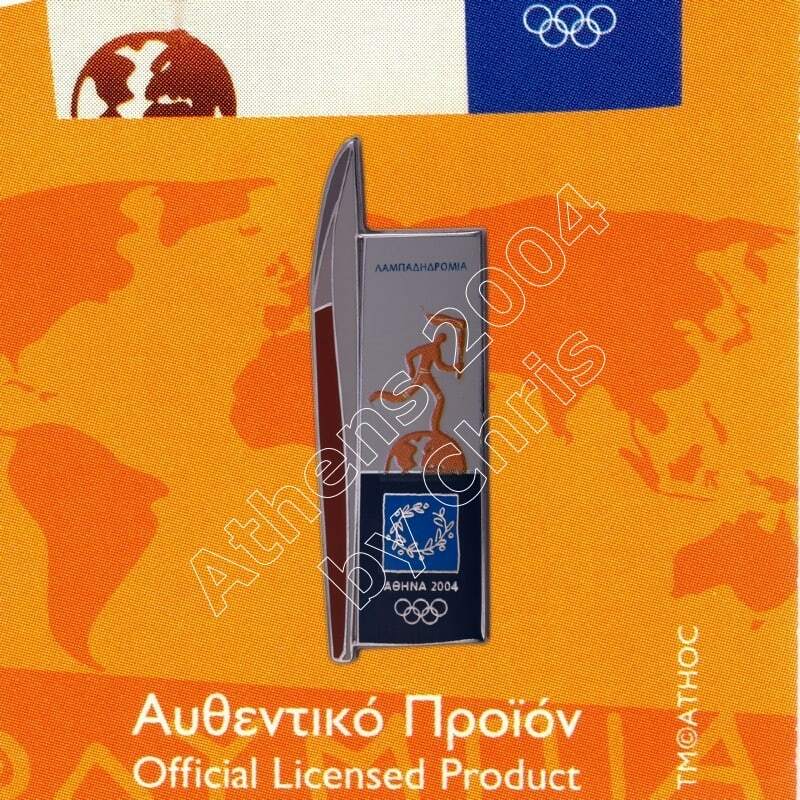 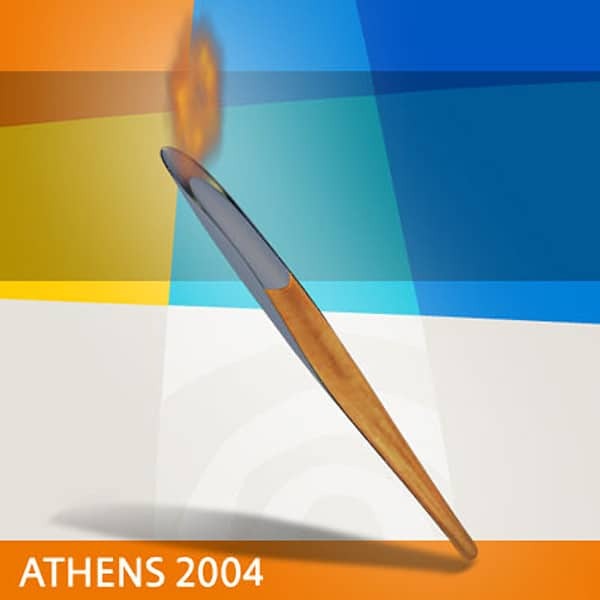 The Olympic Torch designed for Athens 2004, was inspired by the olive leaf. 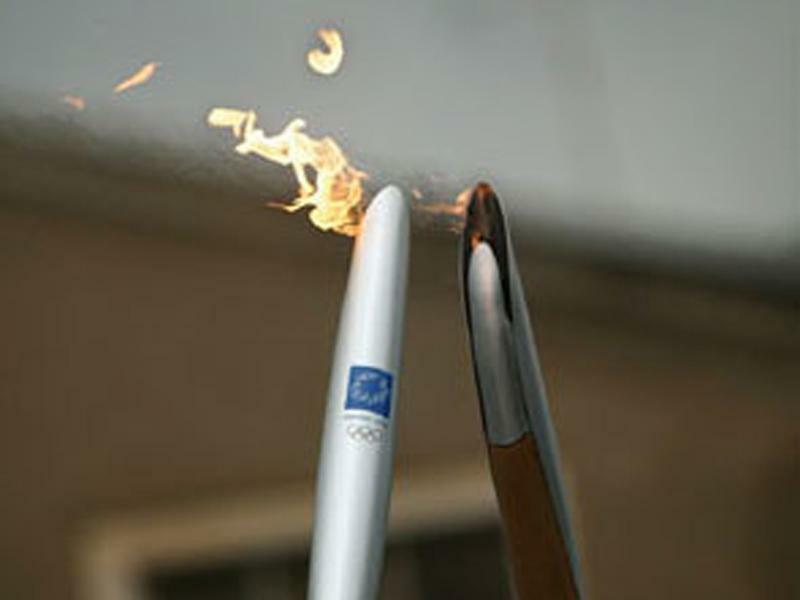 Made of metal and wood (from tree), natural colors, with simple lines and curves that made her seem – as many have reported – as the natural extension of the torchbearer’s hand. 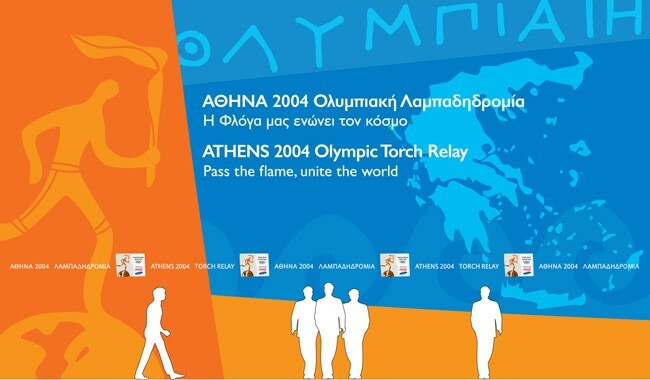 With the symbolic design the organizers wanted to travel the messages of peace and reconciliation among the peoples in all five continents in which the torch passed by torchbearers, for the first time in the history of the torch relay. 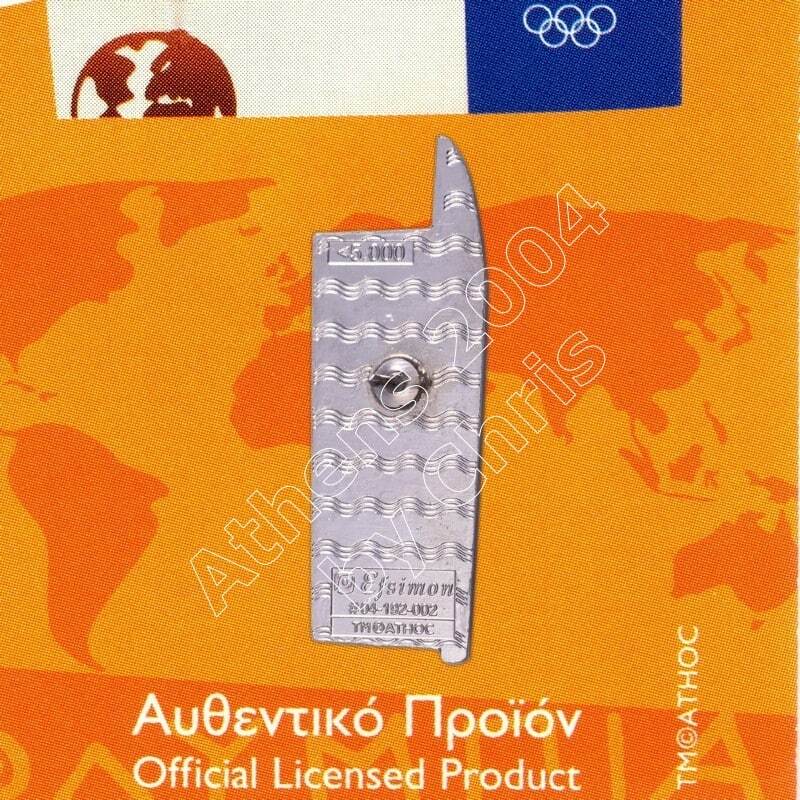 It weights 700 grams and its length is 68 cm.